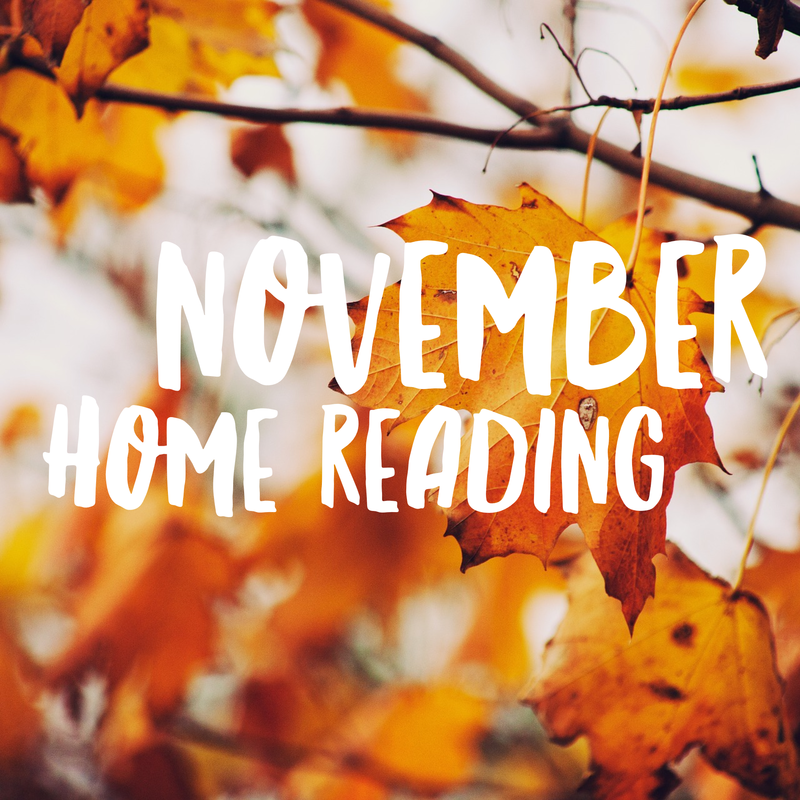 Spread the word, home reading for the month of November is here! Yay!! Fun for all elementary learners, there are three calendars in this set. Pre-k & Kindergarten, enjoy filling in parts of the turkey for each day you read. 1st and 2nd grades, gobble up a good book and complete 20 activities then color the turkey! Grades 3-5 enjoy a calendar filled with fun activities from art to athletic and simple to engaging, complete 20 tasks for 20 days read. Have fun and share your work. Come on over to my Etsy page to download a copy of November’s Home Reading Calendar.